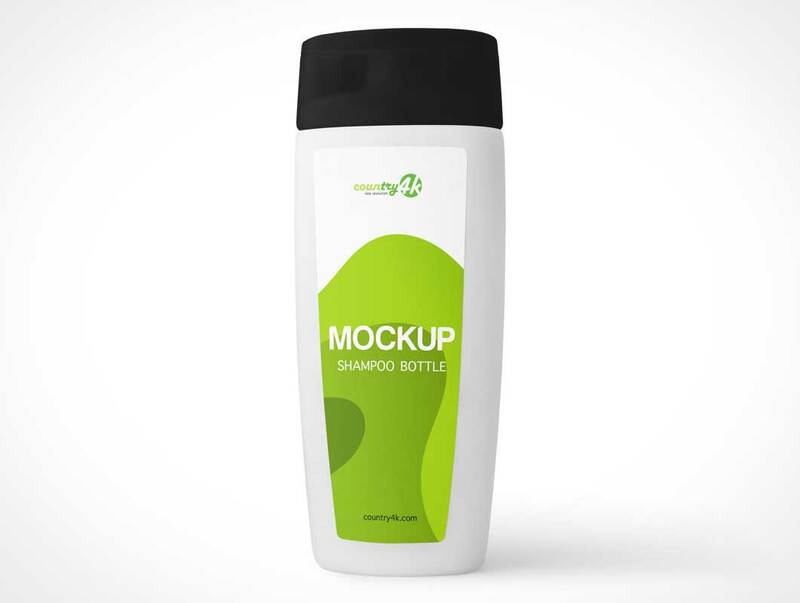 Use this product as a packaging for bottles of shampoos, conditioners, gels and other hygienic cosmetics. We prepared this mockup in high resolution 4k. Designers, artists and promoters will certainly benefit from this product. After all, the mockup was prepared in such a way that it was possible to choose any color for the bottle as well as for the cap.